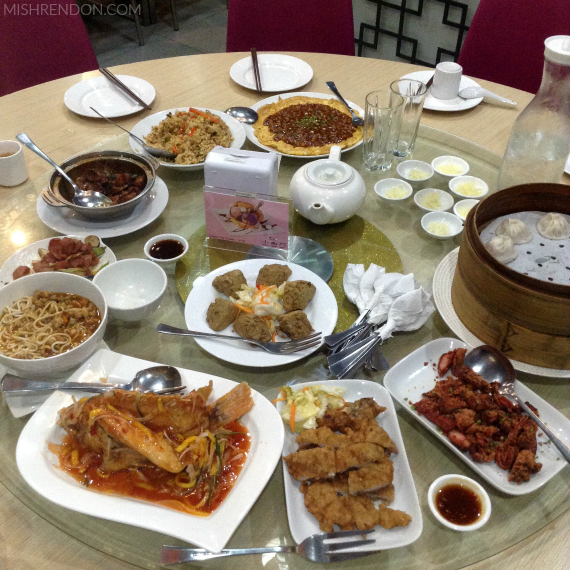 When it comes to authentic Chinese and Taiwanese cuisine, Binondo is definitely the first place that comes to my mind and I am pretty sure that the same goes with you. But for someone coming from Quezon City, it's quite a hassle to have to go to Manila just to satisfy one's craving. Lucky for us, North people, there are now tons of legit Chinese and Taiwanese restaurants in Quezon City, particularly in Banawe area, and one of which is Xiao Nan Men. If you haven't heard of Xiao Nan Men before, it is actually a family-owned restaurant located at Z Square Mall along Banawe, QC. It's dishes comprises of various (and numerous) Chinese and Taiwanese specialties that will surely satisfy your Chinese cuisine cravings. A few months back, I was able to try out their best sellers and I was definitely impressed! 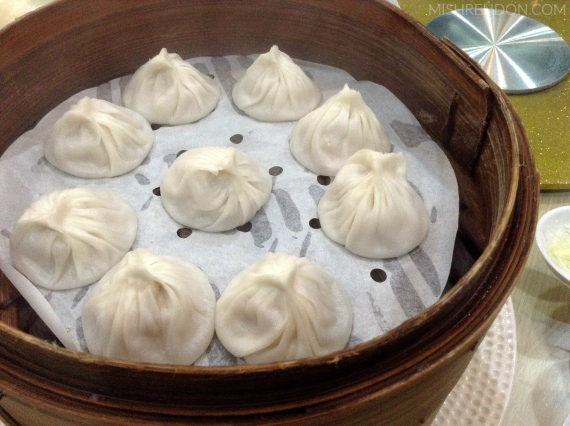 First on our Taiwanese cuisine journey was their Xiao Long Bao. I am huge fan of dumplings and this one definitely did not disappoint! The wrapper was easy to pierce but not exactly too thin. The soup was refreshing and the whole thing goes well with their sauce. 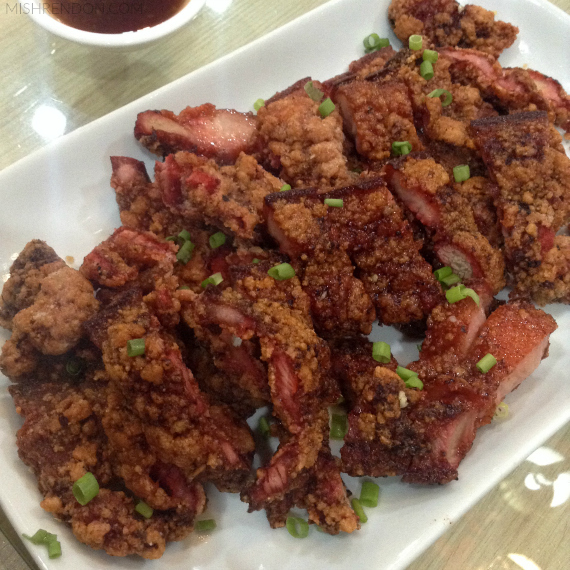 This Deep Fried Pork Belly is definitely one of my favorites! It was crunchy, tender, and flavorful all in one dish. I usually don't eat pork fat, but I couldn't stop eating this one. This Ja Chang Noodles is quite interesting because I haven't had anything like this before. I love the concept of separating the soup and the noodles because the latter does not go soggy right away. 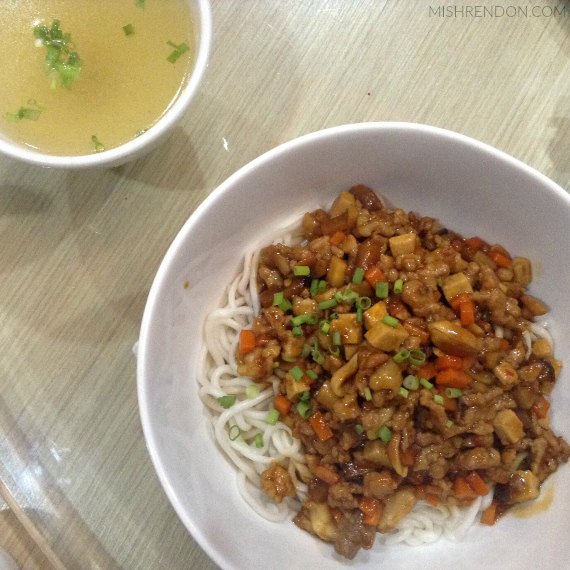 The toppings of the noodle dish is very savory and the mild taste of the soup itself balances everything out. 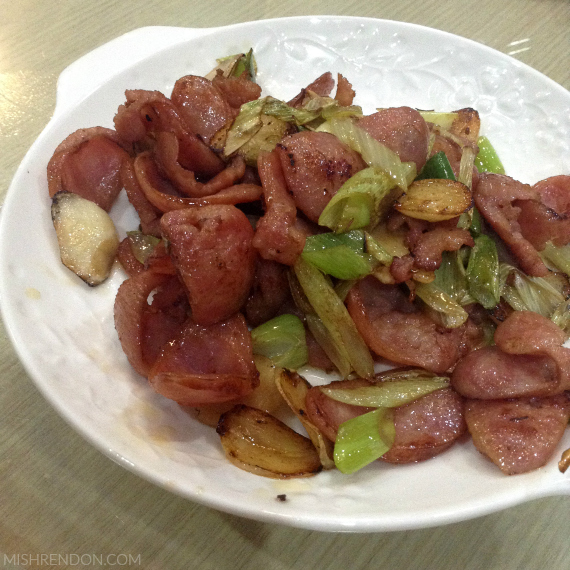 The Stir Fried Garlic Taiwan Sausage was quite a delight. It has a sweet taste to it that kids would surely love. The garlic wasn't overpowering so the flavors of the sausage really comes out. If there is anything that really impressed me, it is the Three Cup Chicken! Hands down the best dish I tried that night. The chicken was really tender, but not overcooked. The flavors are distinct, but in an awesome way. The Asian (or Filipino? lol) in me was definitely happy to see rice being served! 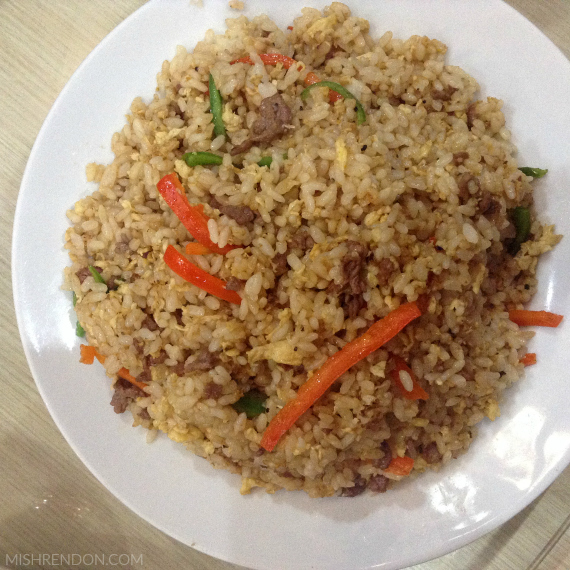 Their Beef with Bell Pepper Fried Rice was definitely a hit among everyone. I was quite surprised that this went well with the rest of the dishes because it was already flavorful on its own. 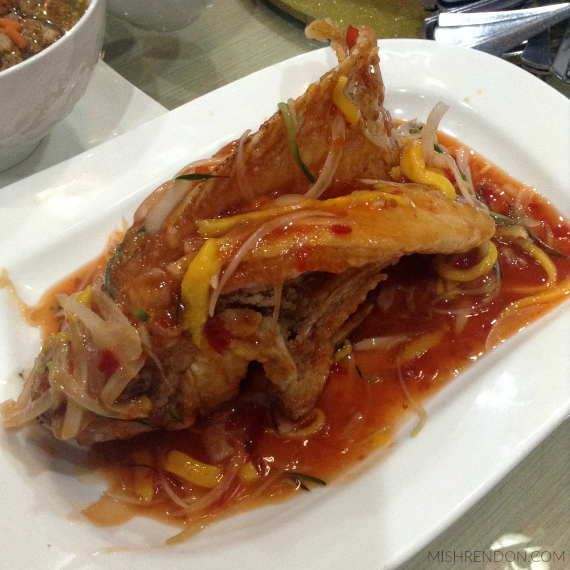 This photo does not give justice to the King Fish in Mango Chili Sauce dish. It was too pretty when it was served to us. The fish was butterflied so it was crispy on the outside and soft on the inside. The sauce was definitely yummy and matches the fish well. 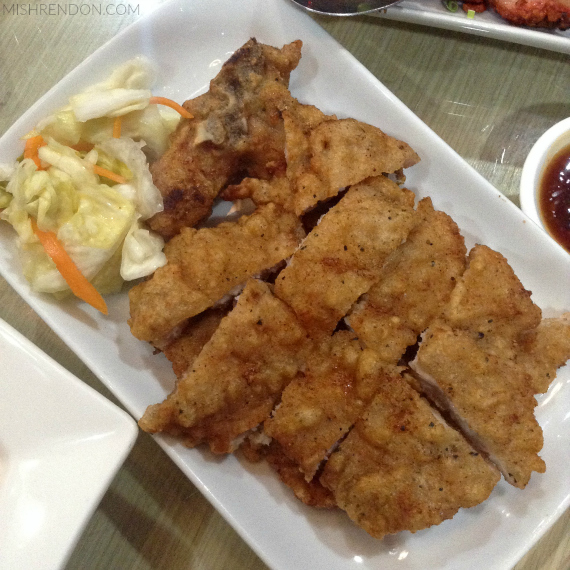 The Deep Fried Pork Chop dish was another favorite! 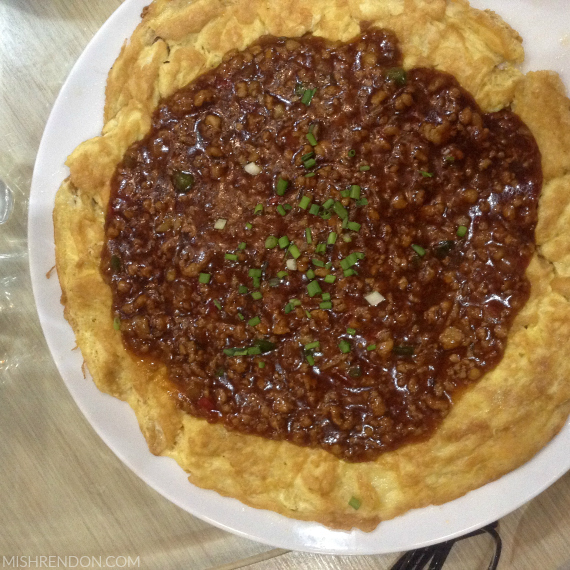 I know it's something I could find anywhere, but Xiao Nan Men's version was really good. The breading was flavorful and the meat was tender. This one comes with a dipping sauce but I think it's good on its own. 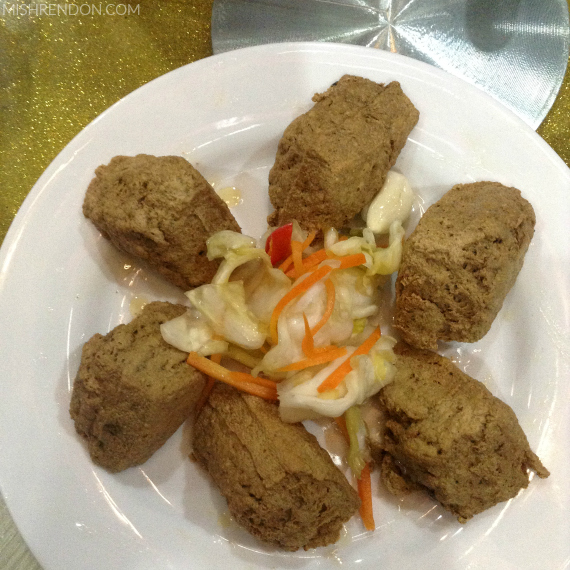 I love tofu but I didn't have the guts to try out their Fried Stinky Tofu. 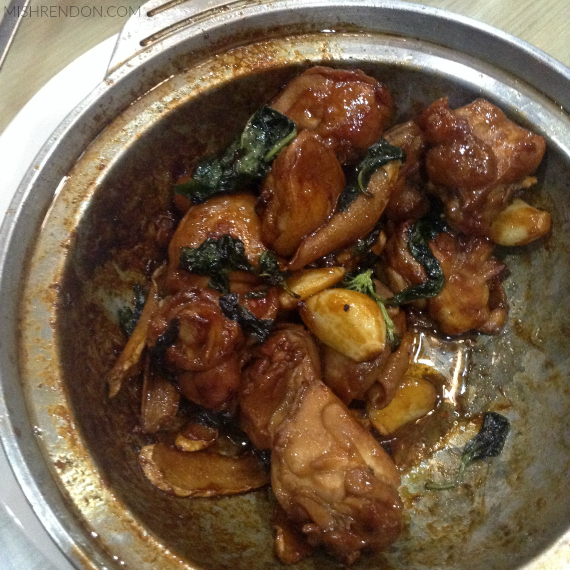 This authentic Taiwanese dish has a strong smell. Based on that, I can sense that it also has a strong and distinct flavor. I probably would have to try this on my next visit! Lastly, we were able to try out their Scrambled Egg with Special Sauce. Although this has a distinct flavor of its own, its quite refreshing to have this one to balance out the meat dishes. As I have previously mentioned, I am definitely impressed with Xiao Nan Men's dishes. Everything was so affordable! The servings are all good for sharing so it's better to eat with company. As regards quality, there isn't a thing that I didn't like because everything was so delicious, flavorful, and authentic!